More than half of all households in the U.S. own at least one dog, and more dog owners are traveling with their pets these days, whether out of necessity or desire. Fortunately, more hotels, motels, and B&Bs are accommodating canine guests than ever before. When you decide that your best friend deserves a Florida vacation as much as you do but you’re not sure how to find pet-friendly accommodations, doggie day-care in vacationland, or restaurants where you and your pal will both be welcome, pick up Fido’s Florida and you’ll find a wealth of valuable information at your fingertips. Whether you need all-important resources like 24-hour emergency vets, pet stores, specialty dog-food suppliers, or resources for dog-friendly fun like sidewalk cafés, shops, and beaches where your dog can accompany you, it’s all here in one terrific new guidebook. It’s time to pack the squeaky toys and the sunblock, the biscuits and the beachball, and head to sunny Florida with your best buddy for a vacation you’ll both love! Ginger Warder is a freelance writer specializing in arts, entertainment, travel with pets, and European destinations. 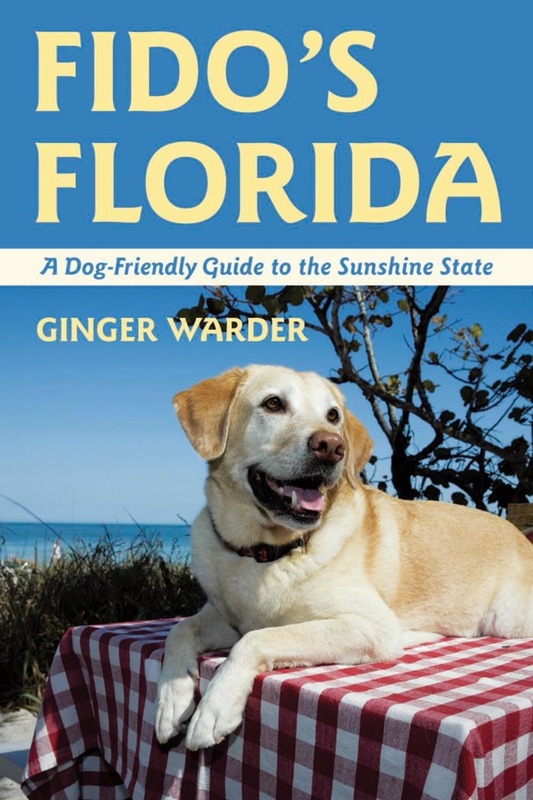 Author of Fido's Virginia and Fido's Florida (both Countryman), she is a member of the Society of American Travel Writers and lives in St. Petersburg with her two dogs, Tipsy and Max.